Our gypsy caravan . . . a taste of freedom! 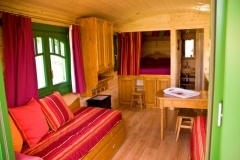 Enjoy a stay in our gypsy caravan, Lisette for a taste of freedom. Realise your childhood dream. 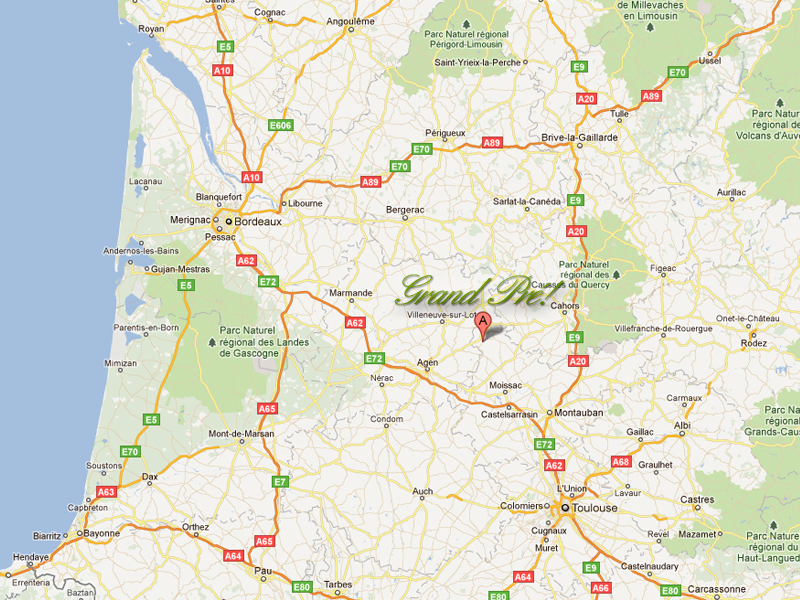 The caravan is situated on the site of “Grand Pre”, so that you can fully enjoy your stay in the countryside with walks all around and with the swimming pool close by. 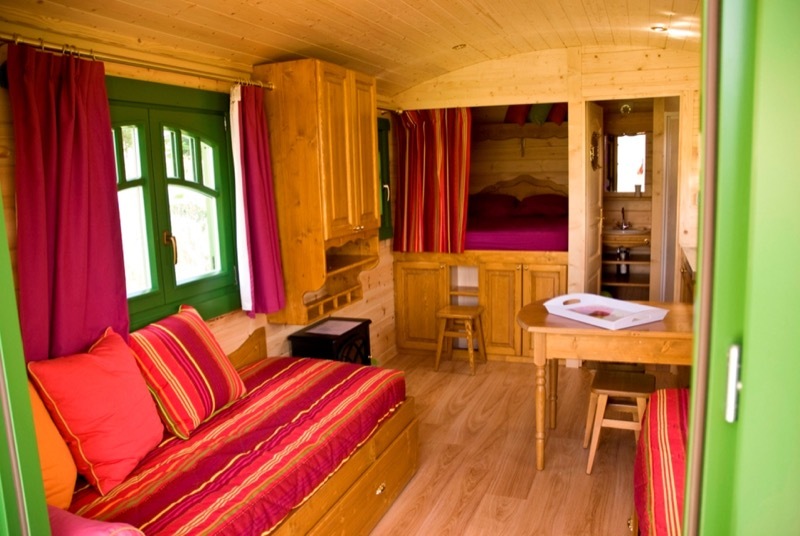 You can rent the caravan as a gîte or as a chambre d’hôte. 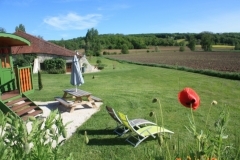 Lisette is beautiful, ecological, welcoming, Bohemian and chic all at the same time. 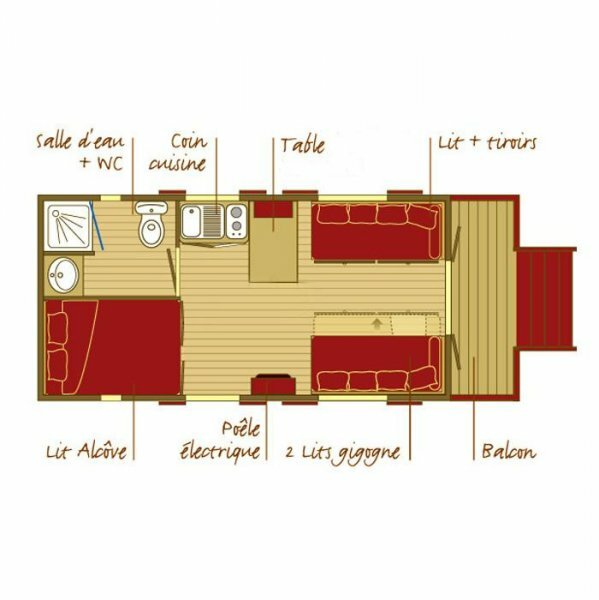 Enjoy the freedom, the charm and the romance this caravan offers you. A chance to escape from your busy life and live the idyll for a while. The caravan, made from light coloured wood, is well equipped for a couple or a family of 5 to enjoy, at any time of the year. 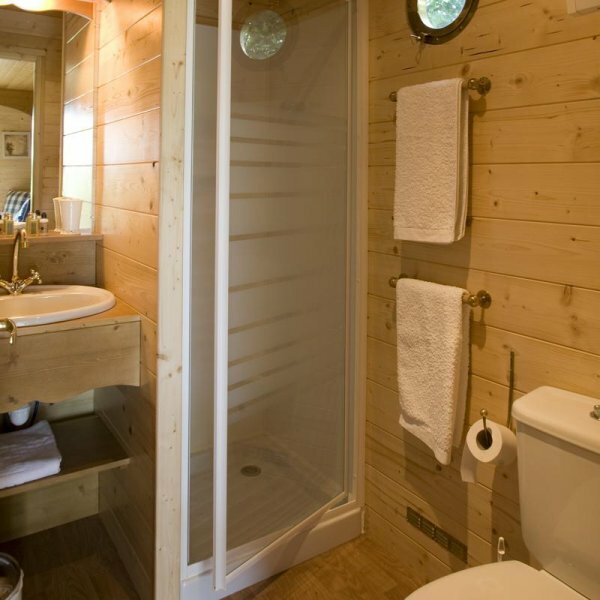 Now that you have imagined the possibilities this caravan offers you, why not come and try it out? Come and enjoy the freedom and the fresh air. 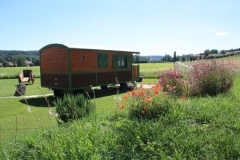 Try a very different holiday experience “glamping!” Take advantage of the seasons here in the south west of France. Come and escape to Roquecor, a small picturesque village in the Tarn and Garonne with its abundance of flowers. Come and enjoy some unforgettable moments in the Midi Pyrenees region on the border of Aquitaine and fulfil your childhood dream of staying in a magical and unusual venue. 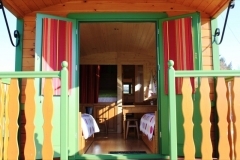 Come and try the gypsy life out in comfort. 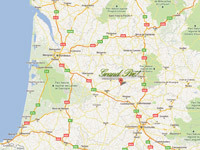 We are members of the “Roulottes de Campagne©” holiday group which sets high standards for such holidays. So you can start your holiday calmly and at your own pace, the beds will be made up on your arrival. Sheets, towels and household linen will be provided. Wifi is available. We will take care of the cleaning after your departure. 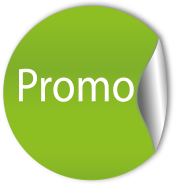 In brief we aim to let you make the most of your holiday with us. 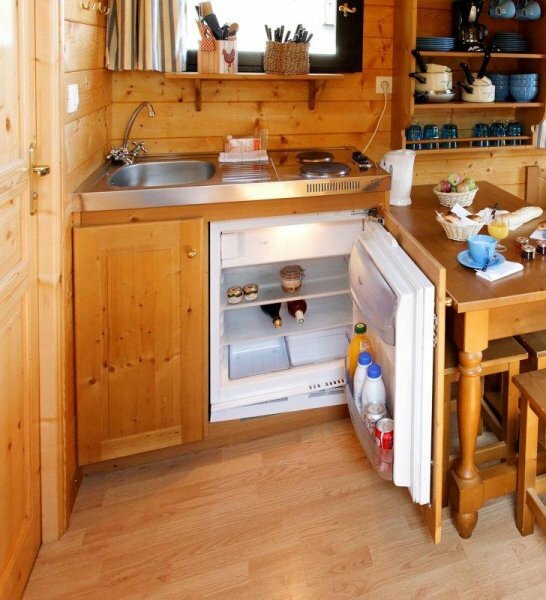 a well equipped kitchen/dining room. a double bed in the alcove. 3 single beds (converted from the seats). a private terrace equipped for eating outside and relaxing. 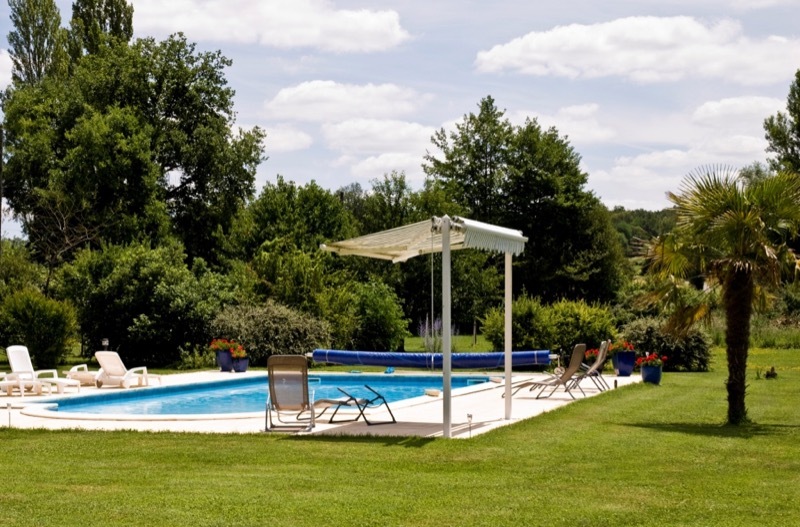 a large communal pool (12 x 6). an external covered communal dining area. And that’s about it. Why not come and enjoy a taste of the freedom that a stay in our gypsy caravan, Lisette.